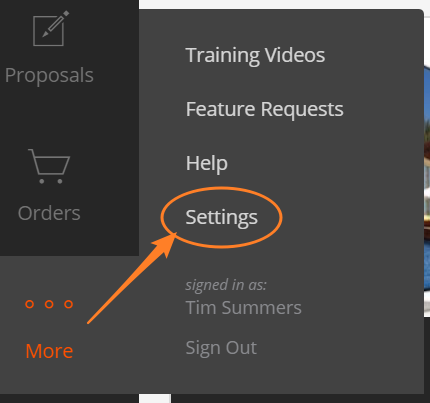 To edit your company information, go to the Settings section of the Portal website by selecting the menu icon on the left side of the website. A list of options will appear. Select Settings. From the Settings page you're able to make any required edits or change your password.